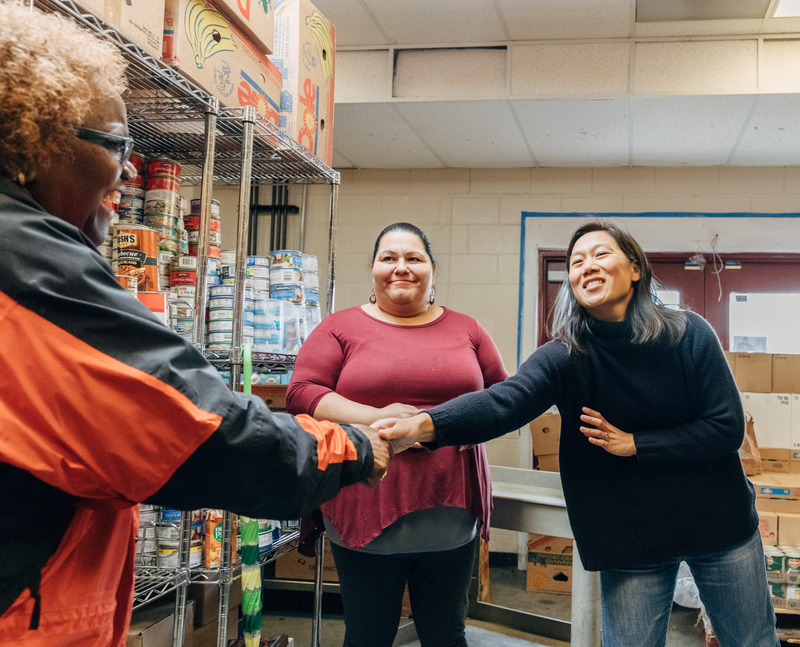 Today, the Chan Zuckerberg Initiative Community Fund, which responds to pressing local needs in San Mateo County, announced support for 37 organizations working in Belle Haven, East Palo Alto, North Fair Oaks, and Redwood City. These organizations represent a rich array of community-led efforts to help improve the everyday lives of residents, from running after-school programs for children, to providing warm meals and shelter to people experiencing homelessness, to advocating for sustainable and inclusive community development. Created in 2017, the CZI Community Fund supports local organizations working to address the most urgent needs of our community, like housing and homelessness, education, immigration, transportation, and workforce development. In addition to these issues, our 2019 giving also supports work around food security, safety/security, and mental health/health care — services identified by local communities as most in need of further support. “The Bay Area is our home, and we look forward to supporting and learning from such incredible local organizations on the front lines of these issues,” said Cristina Huezo, Director of CZI Community. Each year-long grant ranges from $25,000 to $100,000 and will support these non-profit organizations in developing solutions to some of the most urgent and pressing challenges faced by our local communities. Additionally, CZI will provide capacity building and networking opportunities to ensure organizations are set up for success and working collaboratively with one another. To view the full list of this year’s Community Fund Recipients, visit chanzuckerberg.com/community/fund. To learn more about the Community Fund and the Chan Zuckerberg Initiative’s Community team, please visit chanzuckerberg.com/community.